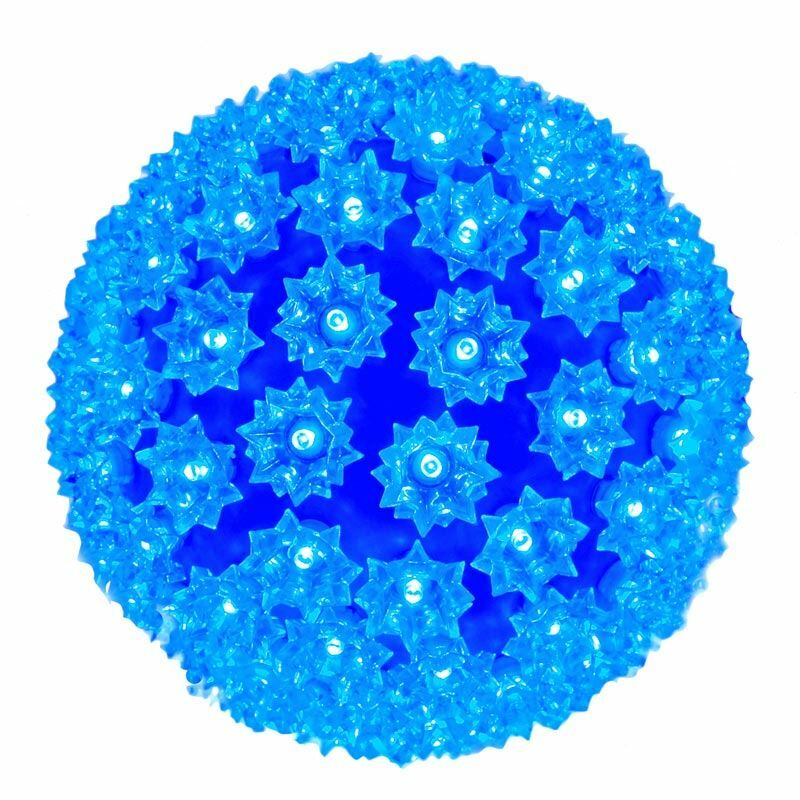 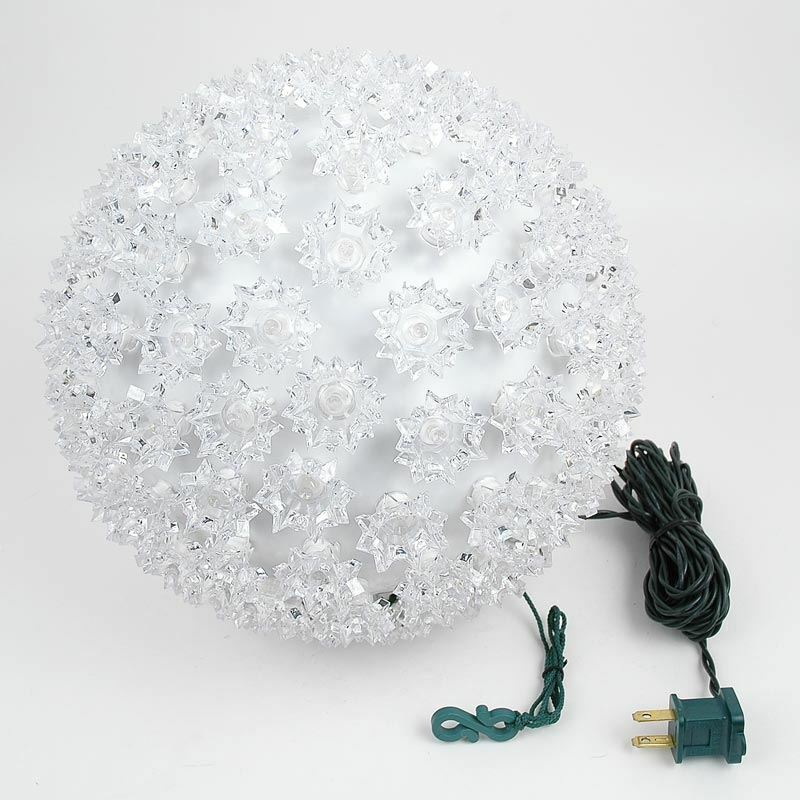 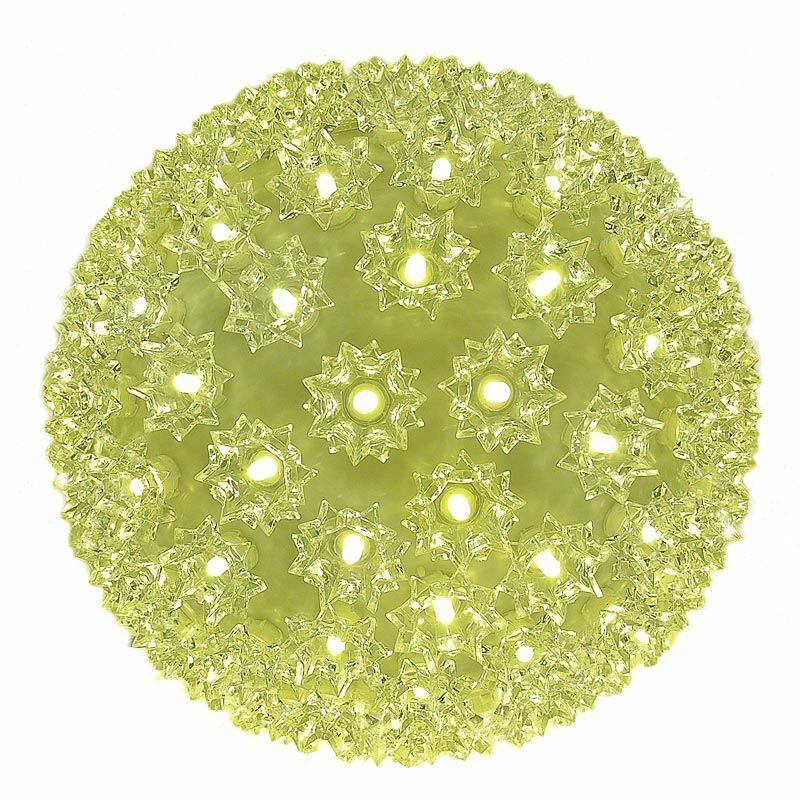 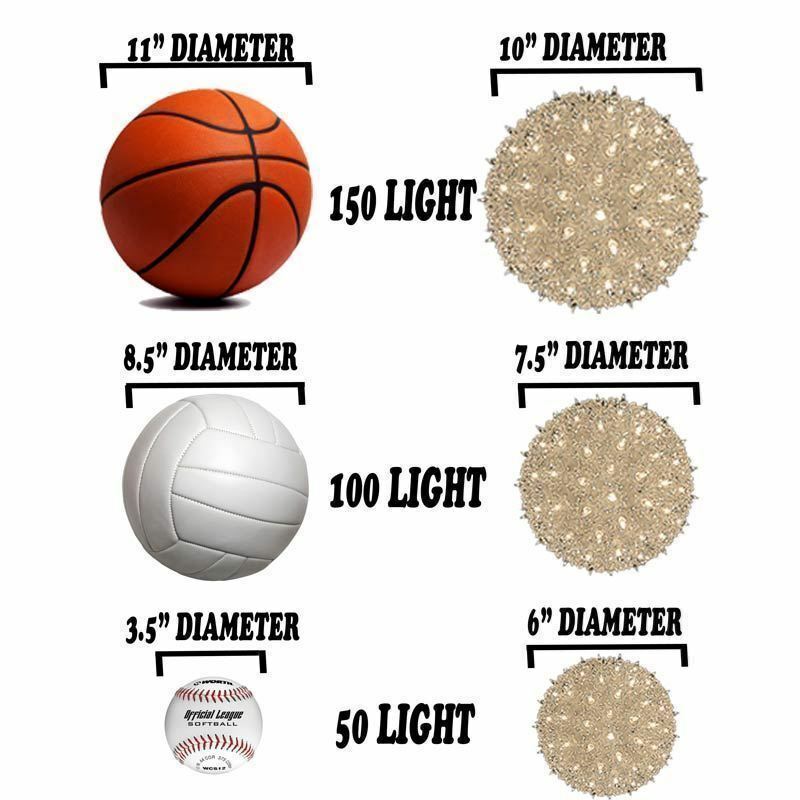 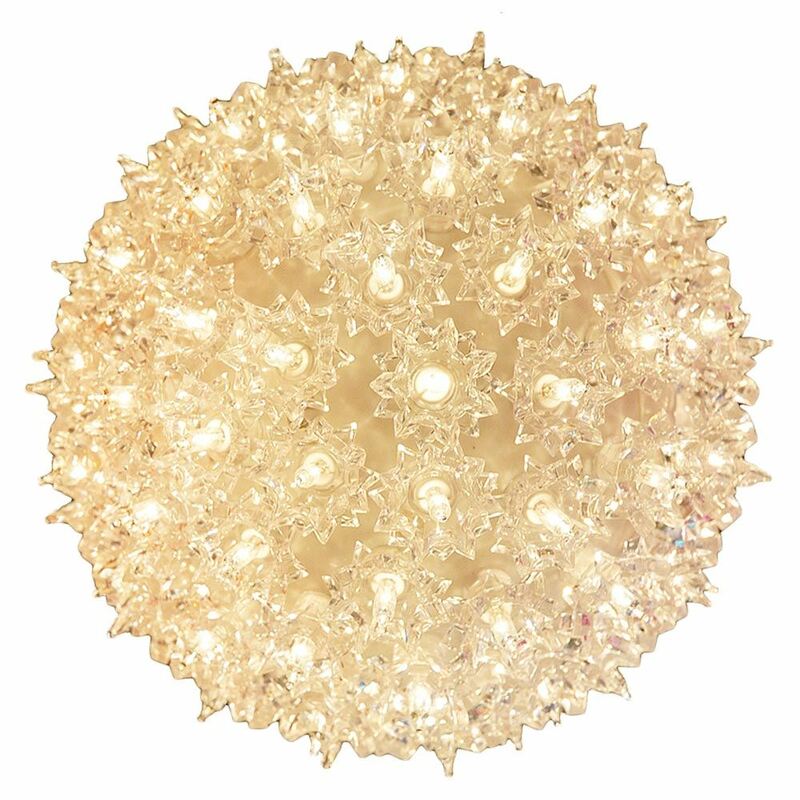 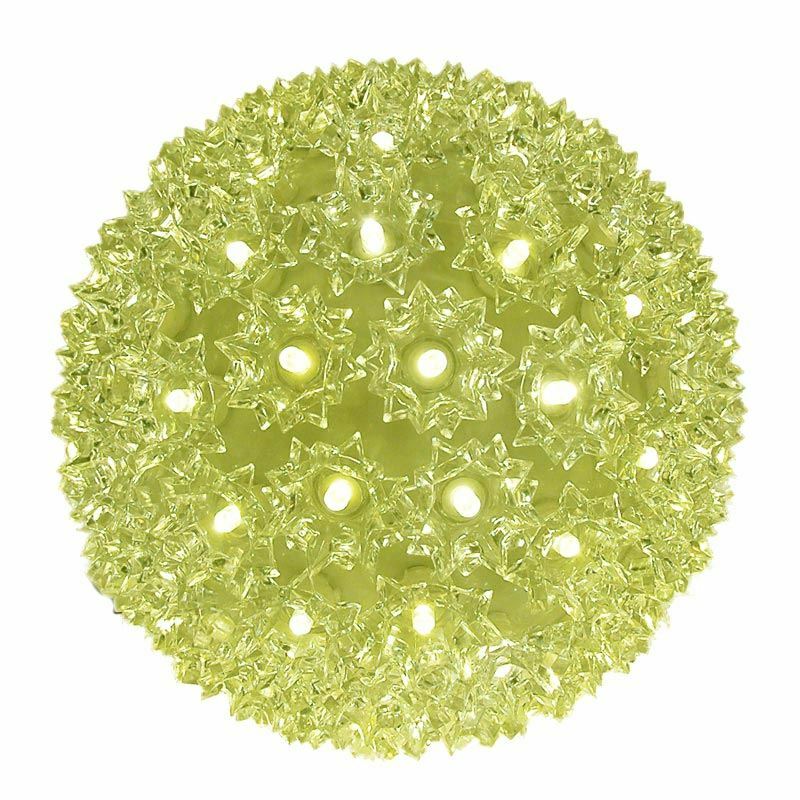 Buy a 150 light pure white twinkling LED starlight sphere for both indoor and outdoor use. 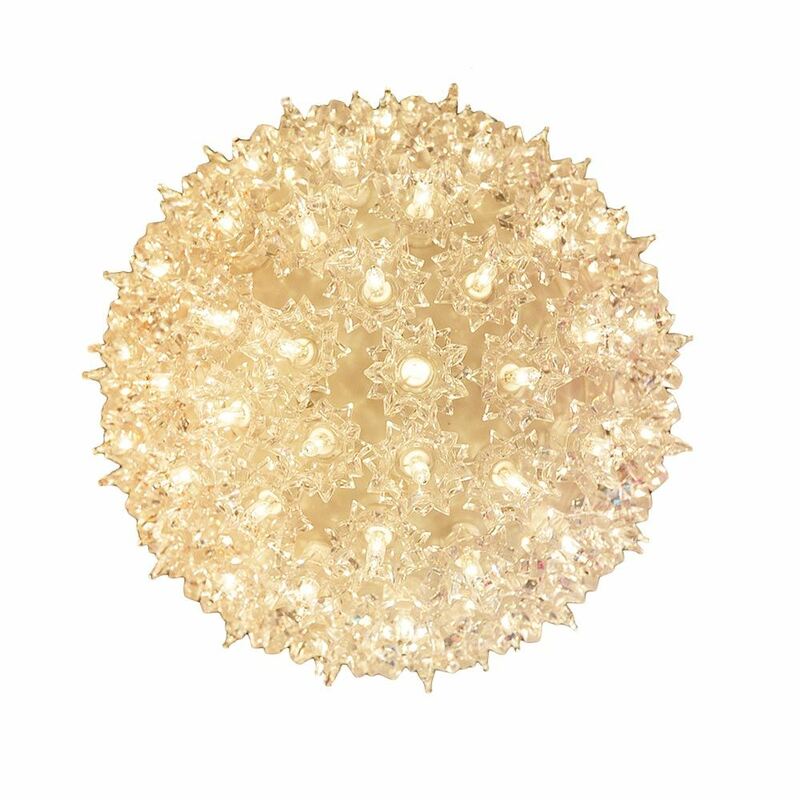 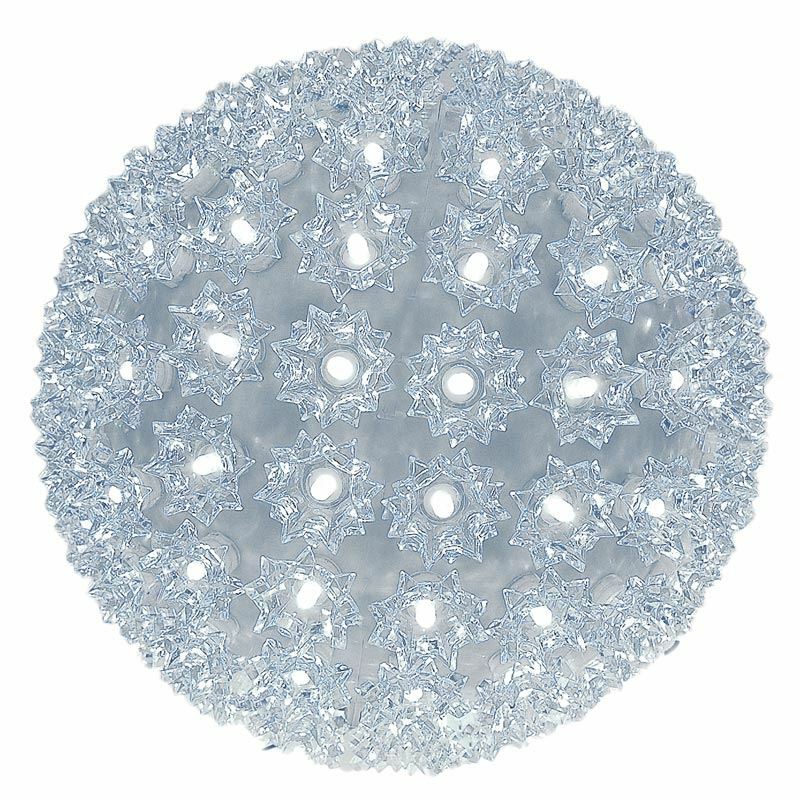 These durable and energy efficient pure white LED twinkling light balls have the same high quality wide angle LED’s that we offer in our commercial grade LED mini lights. 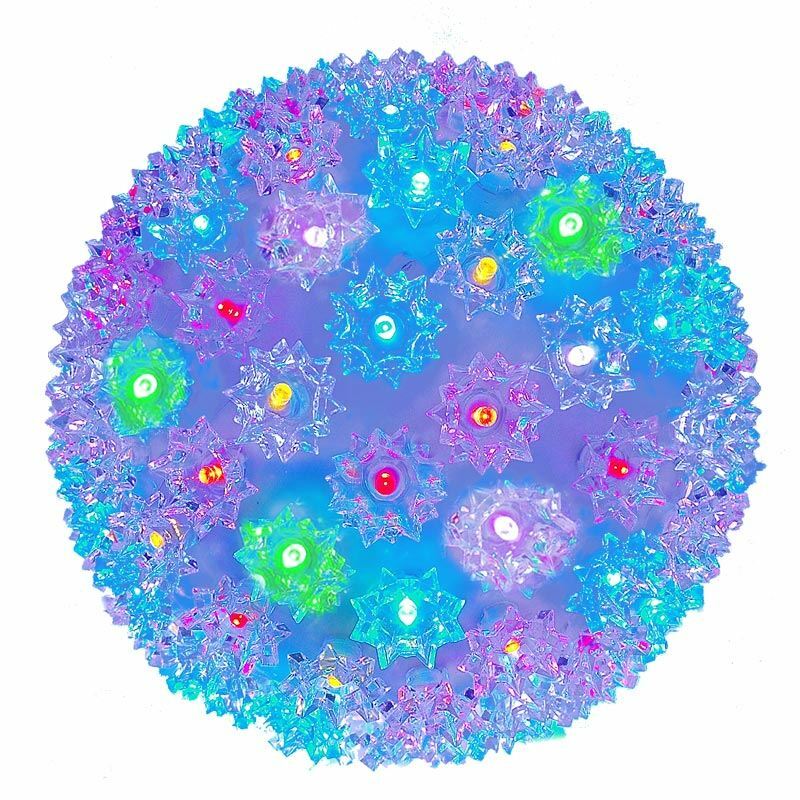 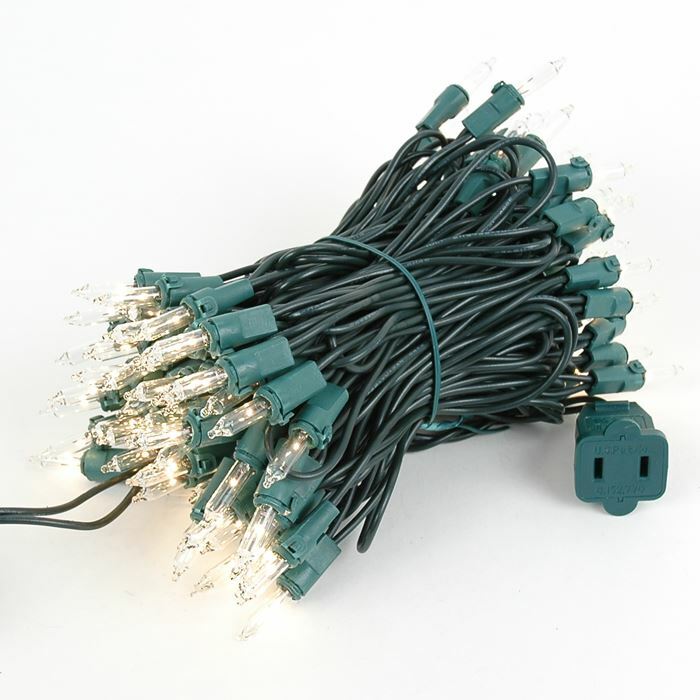 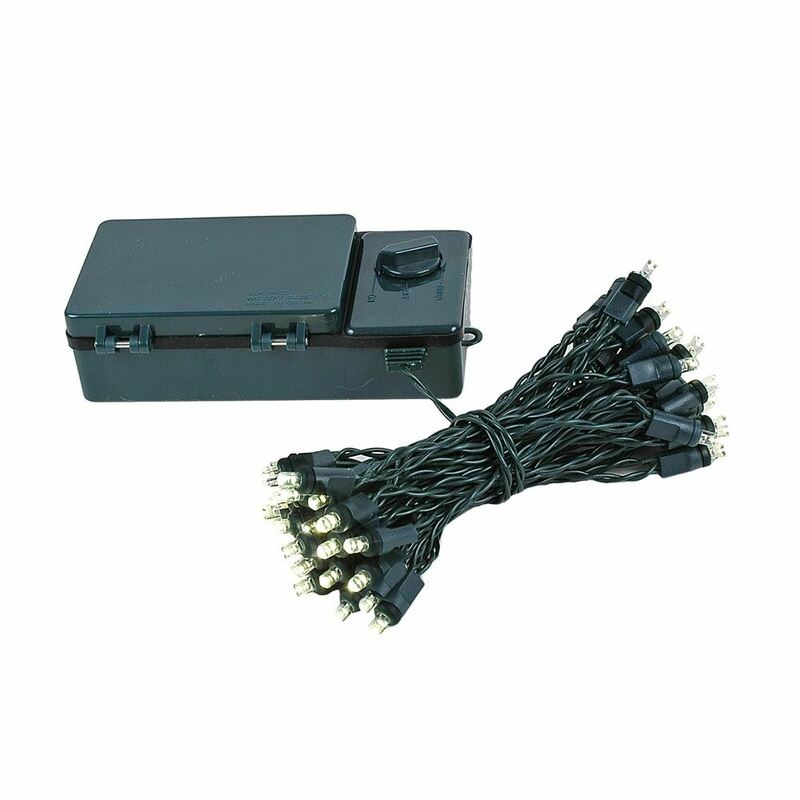 These 10 inch 150 light pure white LED twinkle starlight spheres have a stackable male plug for powering additional spheres and a 12' lead cord. 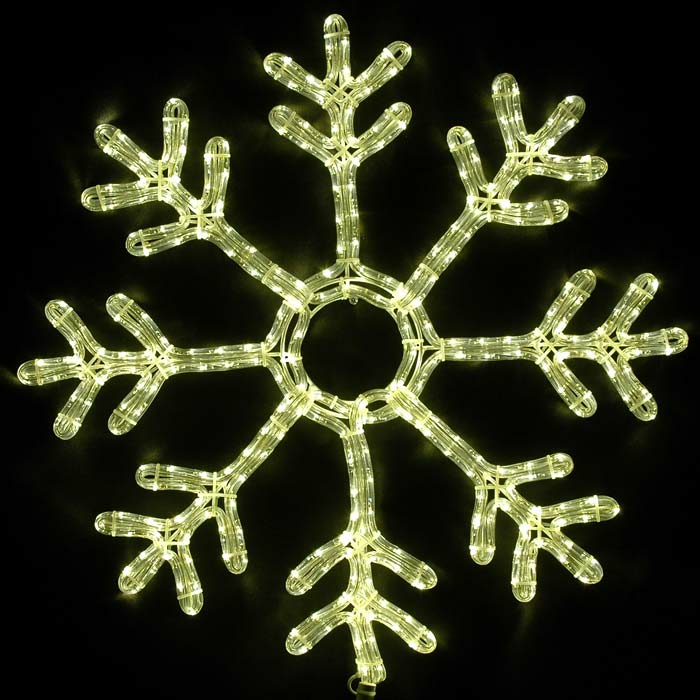 Mix and match colors and sizes to create unique and energy efficient outdoor light displays this holiday season and for many seasons to come!